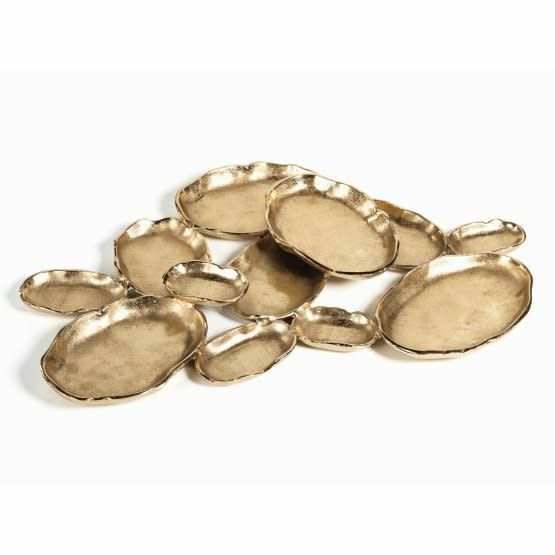 Make a bold statement with the Cluster of Twelve Serving Bowl. 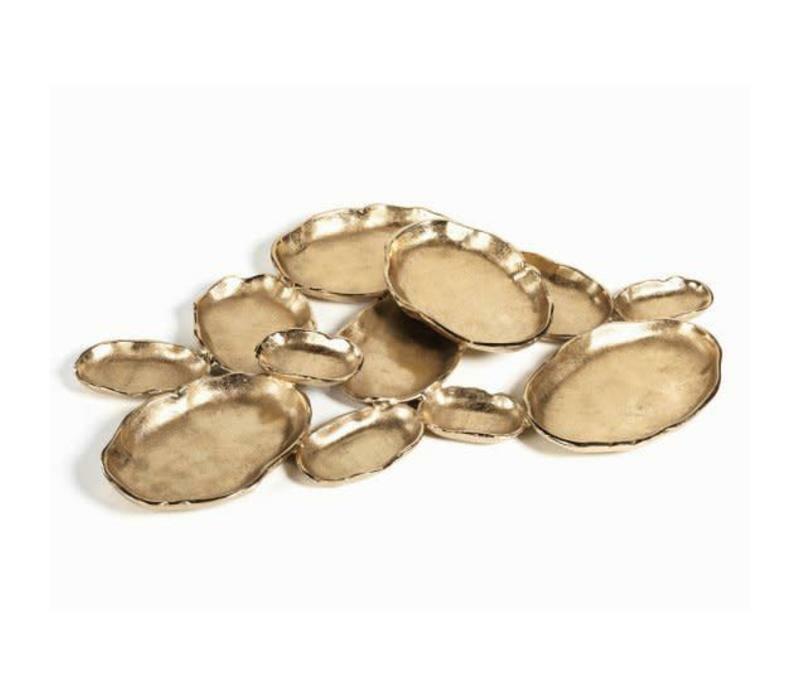 This striking serving platter features a total of twelve intertwined oval-shaped bowls that can be filled with a variety of items. 25W x 16.5D x 2H in.